Having an attractive figure is everyone’s dream no matter he would be a man or a woman. But when someone finds that he or she has actually started gaining weight and extra body fats then to get in shape again would be a difficult task for them. They want to lose the weight but it is not as easy as a piece of cake you have to get motivated for it. Keep stuck with your fitness goal is hard to do until you don’t get motivated for it. That’s why be motivated is the very first step to lose the weight but only few people can really do it. Well, it will be difficult no more once you get the key to get motivated about your fitness goal. 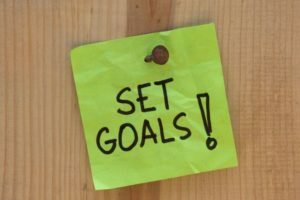 Keep in mind the key points I am going to telling you in this article that will surely help you to find the motivation, I hope so! Especially women have the weight issues they have to just lose the weight without doing anything. Slim weight patch is a best thing to get motivation towards the fitness goal. 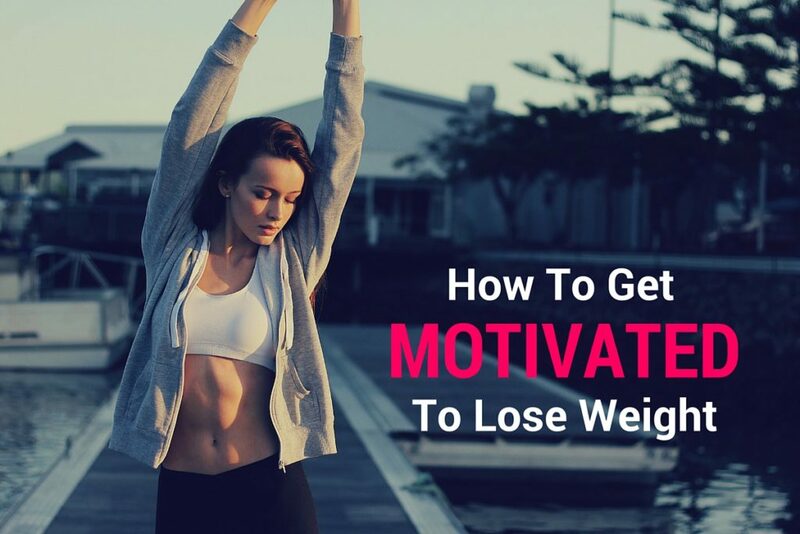 Hold your seats and catch the basic keys to be motivated about to lose weight that will definitely work! 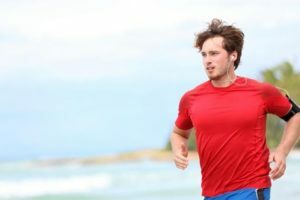 Why motivation is so important to lose weight? Motivation is the first part when you finally decide to burn the body’s excess fat and set a target to get perfect body shape. Getting motivated by taking healthy diet along with a perfect workout isn’t an easy task you have to do a lot of work for it. Here I am going to define easy key points to get motivation that you will have to adopt for getting slimmer shape. Take a decision why do you want to get in shape? Do you want because you want to look beautiful in a bikini or there is some other reason behind your decision? Decide first and be ready for step two. Without a goal a plan is incomplete. In order to get what you want it is necessary to set goals first. To be motivated in losing weight you have to set achievable goals such as “I have to loss 12 lbs in 2 weeks”. Set reminders on the calendar or writing down it on the pinches notes. Once you set a goal just stick to it. Be creative enough to listening your heart but must control it if your heart would say something opposite to your goal. Keep it in mind that you have to be stuck with your goal whatever will be happened but if your heart wants to wear size 10 bikini on the beach you should wear it or any kind of favorite dress. Feel free to wear anything. Always feel positive about your goals like if you have set the goal to loss 12 Lbs in two weeks then always feel like you are achieving your goal already. Write a mantra for your goal’s motivation and read every morning. Think positive such as “I have to go to Brazil next month, Can’t wait to wear my favorite yellow flowery bikini on the beach party”. Thoughts like this would help you more to achieve your goal quickly. It’s quite difficult to do long term workouts but a finest shortcut to get your desire fitness is to leave the bad habits behind and then work out for your goal. A shortcut to quite long term transformation and directly get your goal is only possible when you decide to leave your bad habits completely. Having a mirror with you wherever you go will has an important impact upon your health and diet. It is a good way to keep yourself ensure about your diet. 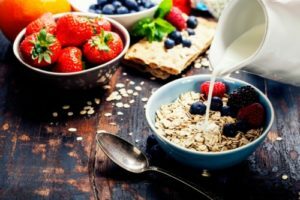 It reminds you that how much you have to eat to maintain your fitness. It will psychologically show that somebody is watching you so you will probably eat limited automatically. The very first thing to get rid of your belly fat is to skip the junk foods and live on vegetables and fruits. Junk foods increase your belly fats more quickly. To be motivated for the fitness make a promise yourself, “I will never eat junk foods again, it makes me look chubby”. Set your mind on the warnings beeps. Whenever you are going to eat any junk food or overeating, there should be a beep in your mind that shall be a warning sign that don’t eat too much you will gain on weight. When you train your mind in such a way then achieving your goal will be easier than ever before. Confidence is a rare thing you have to keep if you want to get your goal. No matter if you look chubby, always think that within sometime you are gonna be slim and smart. Wear your favorite frocks or tight maxis just to make yourself motivate that how much you have to loss to get fit in it. Actions are more valuable than words. You can’t do anything unless you stop saying and start working for it. A goal is incomplete without a plan. Make a plan first and start practice over it to get your goal. Once you speak less and do more you will feel like really you are achieving your goal. Although, to get a zero figure is not an easy task you have to work harder for it and in order to work harder you have to first get motivate for your plan. Go to gym or workout in your home always be active and stick with your goal. Never stop using slim weight patch during your training if you want to lose weight more quickly. Best of luck!